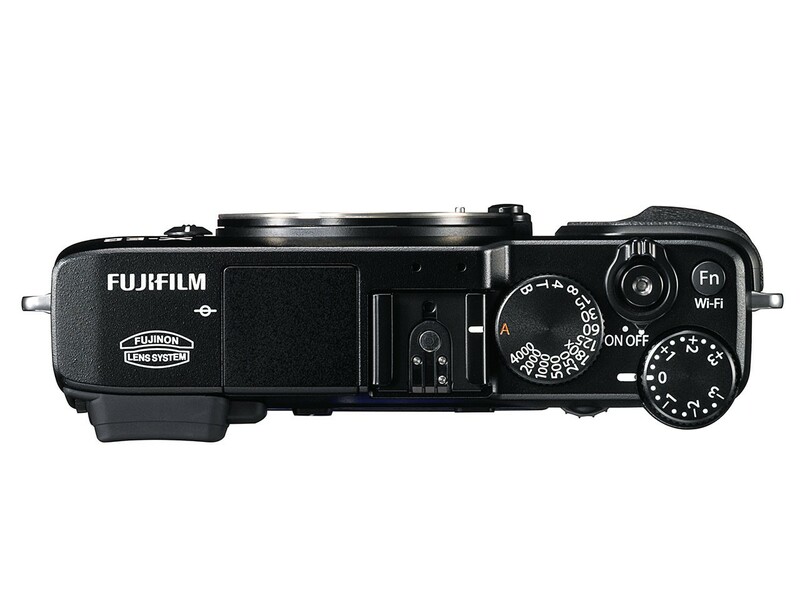 Fujifilm announces the X-E2. 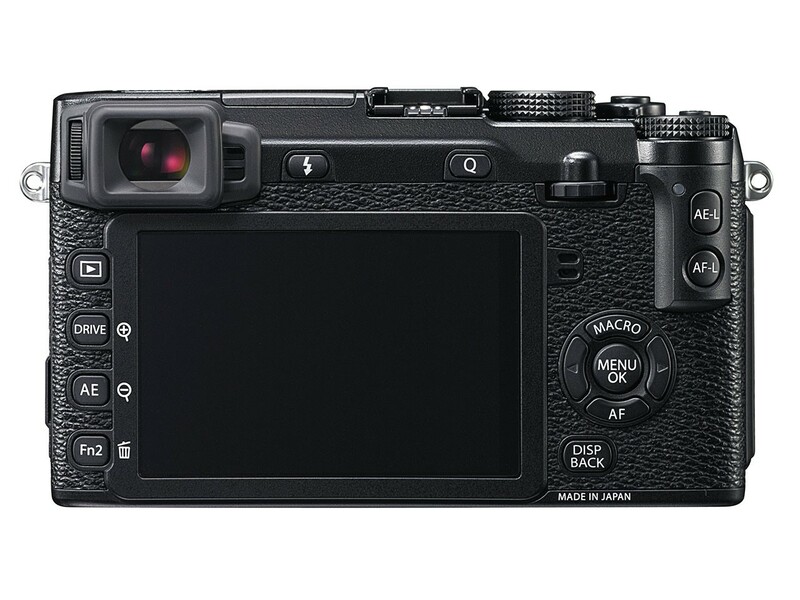 It includes some new features, including a advanced on-sensor-phase-detection, ±3 EV Exposure Compensation dial with third stops increments,3” (1.04 million dot) premium clear LCD and built-in Wifi. 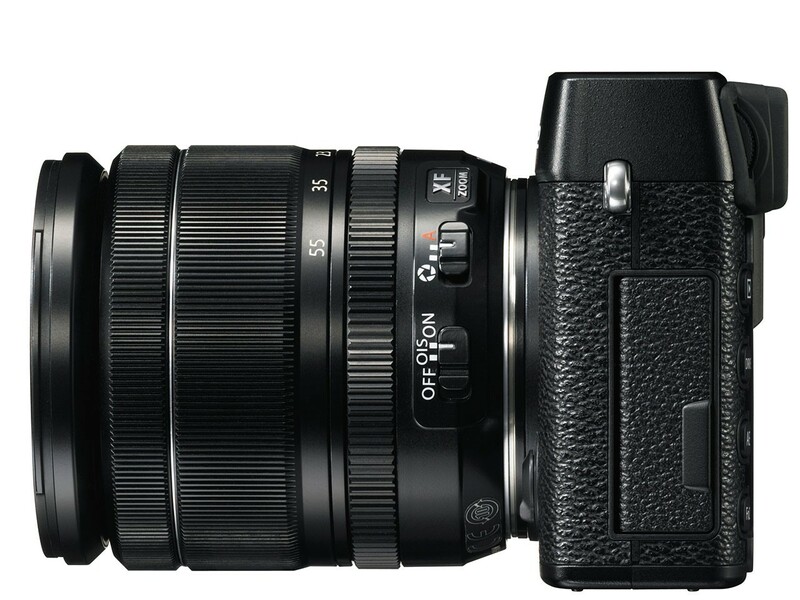 The X-E2 will be available from November 2013 at a selling price of $999.95 body-only or with the XF 18-55mm F2.8-4 LM zoom lens as a kit for $1,399.95. Available at Amazon | Adorama | B&H. 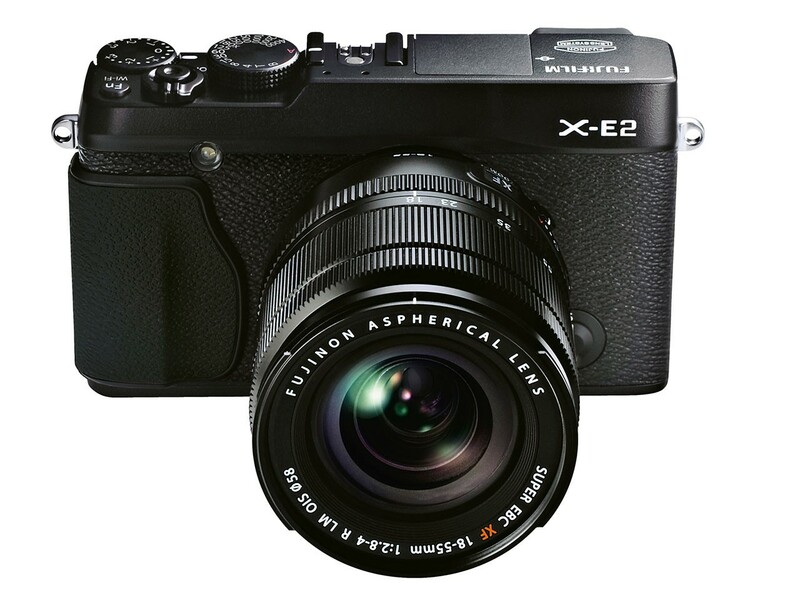 FUJIFILM X-E2, is a premium interchangeable lens camera featuring the latest generation 16.3 Megapixel APS-C X-Trans CMOS II*1 sensor and the segment’s fastest autofocus of 0.08 seconds*2 for a truly remarkable photographic experience. The FUJIFILM X-E2 gives photographers and enthusiasts ultra-fast response times to catch even the quickest memorable moments. 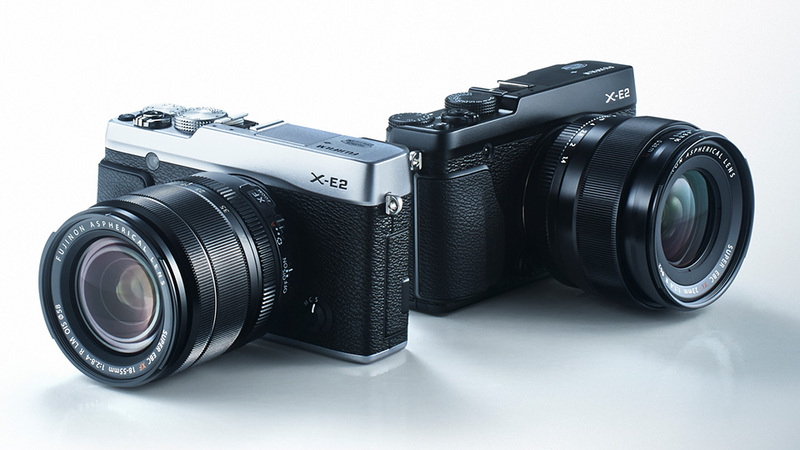 The X-E2 has a rapid startup time of 0.5 seconds*4, minimal shutter lag of 0.05 seconds, and high-speed continuous shooting of 7.0 fps (up to approx. 28 frames)*5. 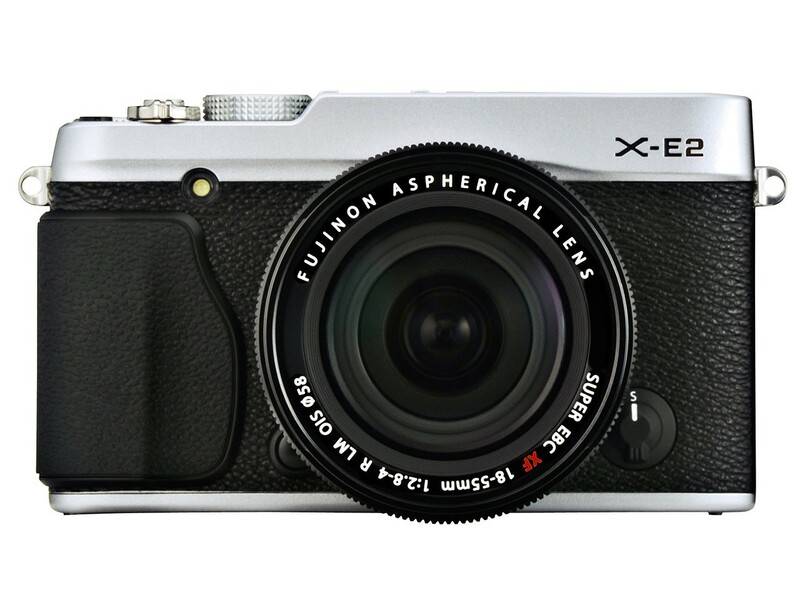 The FUJIFILM X-E2 includes a WiFi button that lets users transfer high quality photos and movies*7 to smartphones, tablets and computers for easy sharing on social media sites. * Use a card with SD Speed Class with “”Class 10″” or higher.